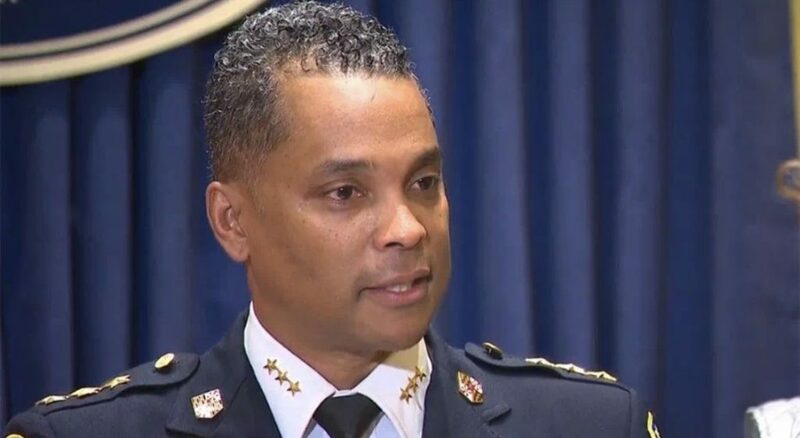 BALTIMORE – When Baltimore’s mayor hand-picked Darryl De Sousa as her choice for police commissioner, heralding his experience and the respect he commanded in the city’s force, he proudly described himself as a chess player who uses strategic thinking to avoid pitfalls. 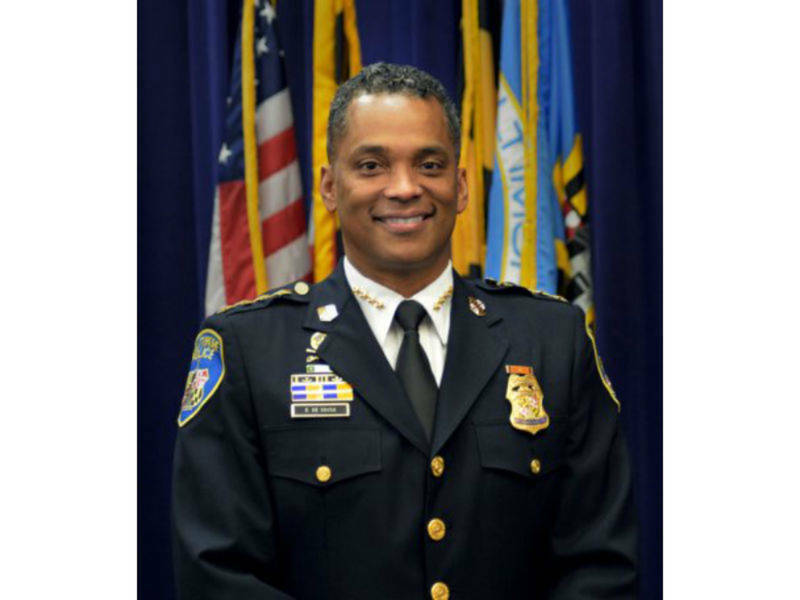 Pugh had portrayed her choice of the veteran police commander as the right person to lead the force as the violent crime rate continued to soar. She said his resignation in shouldn’t derail the department’s recent successes, and she’s already begun a national search to find his successor.